The 21st century is the era of technological development after people worldwide accepted the internet and all its benefits, we got a chance to enjoy various activities without leaving our homes. Most importantly, the modern era has provided us with the opportunity to entertain ourselves using nothing more than our computers and smartphones. Thanks to the advancements in various tech solutions, you can now even gamble online, regardless of your location, even using your tablet or your smartphone. How Did Online Casinos Overtake Traditional Gambling? After the advent of the internet, a lot of forward-thinking industries took their business online. 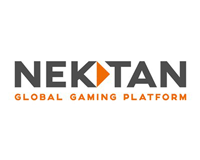 Bit by bit, the online gambling industry was developed, parallel with the entire world of online entertainment. 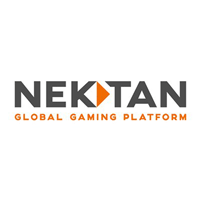 Nektan (LON:NKTN) is an international B2B and white label gaming software and services provider, operating in the regulated, interactive real money gaming (RMG) space, delivering original and innovative solutions to commercial organisations that have established online audiences.